Invitation from the Lord Mayor! 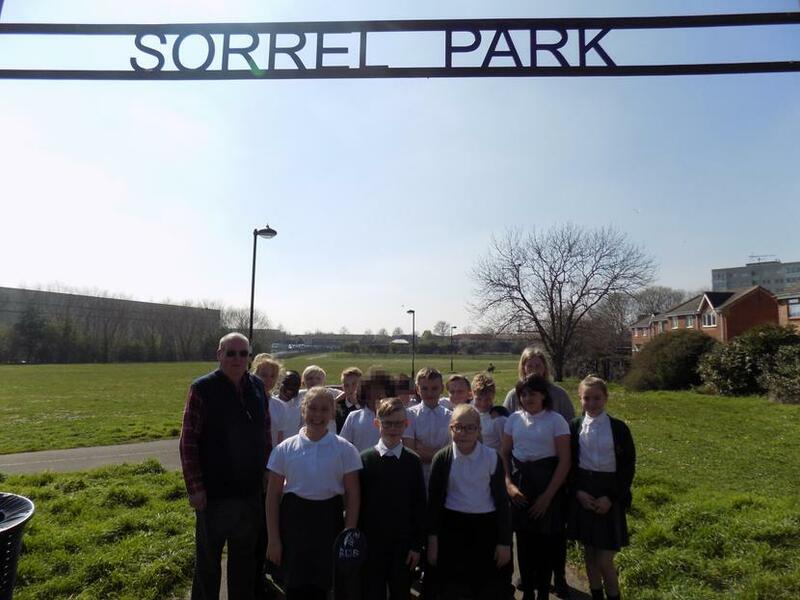 15 lucky children who helped out the local police with a weapons sweep of Sorrel Park have been invited to tea with the Lord mayor at the Town Hall! Very proud Gunter representatives.